We would like to again remind you that the nature reserve in Otway Bay, 60km north of Punta Arenas, remains closed due to the lack of penguin flocks. 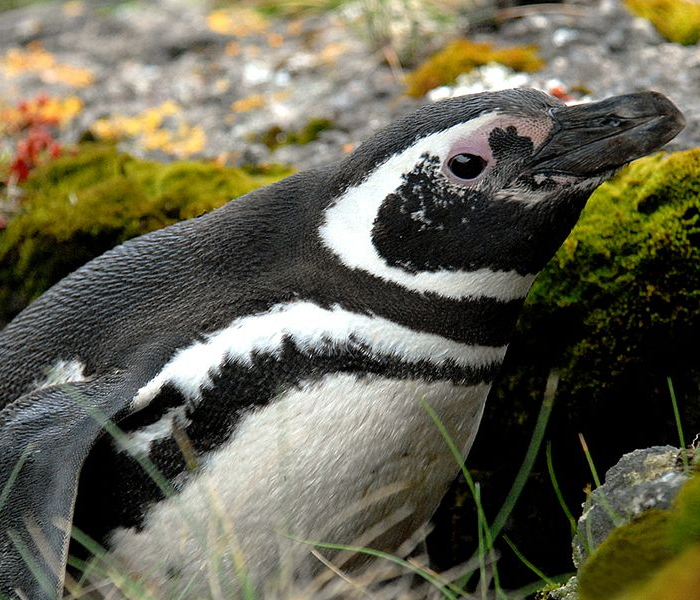 A good alternative is the half-day boat trip to Isla Magdalena, where, during the breeding season between October and April, about 60,000 Magellanic penguin couples raise their offspring. 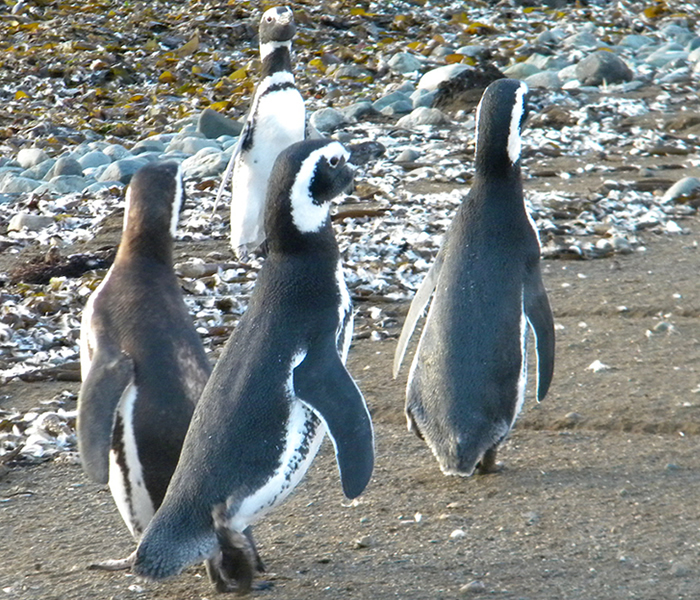 During this period, the island, located 35 km from Punta Arenas in the Magellan Strait, offers optimal conditions for the penguins. 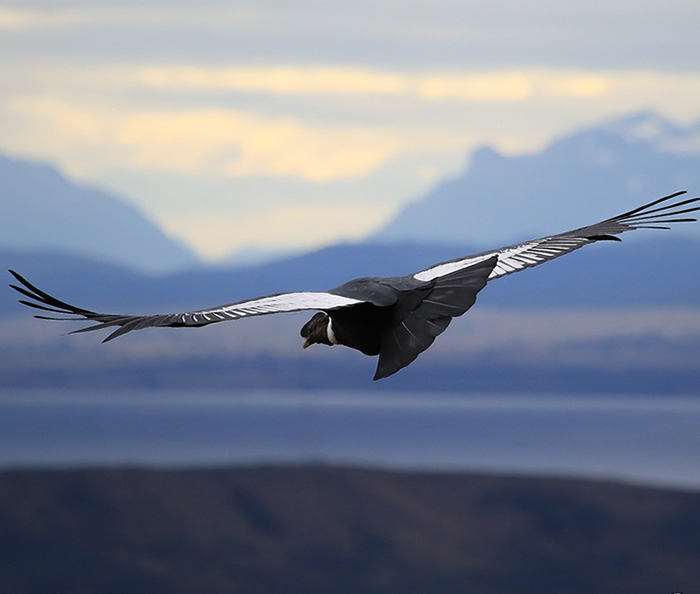 For our guests who prefer to stay on the mainland, you may observe another emblematic bird – the condor. About an hour’s drive north of Punta Arenas, on the way to Puerto Natales and Torres del Paine, is the largest “Condorera” in the Chilean Patagonia. Hardly any other breeding ground is so protected and also time easily accessible. At Estancia Olga Teresa there visitors can admire via telescope the condors in their natural environment as they lift themselves up into the air. If you have any questions, please contact your travelArt representative.